Research by Allergy UK shows nearly 1 in 5 people in the UK have a food allergy or intolerance and these numbers are increasing by 5% annually. In other words, pubs and restaurants need to effectively cater for special dietary requirements or alienate 20% of their customers and significantly damage their income! So, how can pubs meet this modern dietary challenge? Why do different diets matter? Catering for customers’ diverse dietary needs can be challenging but makes extremely good business sense, with Coeliac UK estimating the catering industry is missing out on £100 million a year in sales just by not catering for people with coeliac disease. However, even this is dwarfed by the lost revenue of pubs and restaurants which fail to offer attractive menus for Britain’s 6 million vegetarians, with up to 25% of the population being projected to be vegetarian by 2027! The message is clear, you need to cater for diverse diets to safeguard your business’s future. Laws which came into effect in December 2014 mean that all catering establishments need to clearly display dietary information about the produce they sell, meaning consumers can easily identify businesses which don’t cater for their dietary needs. 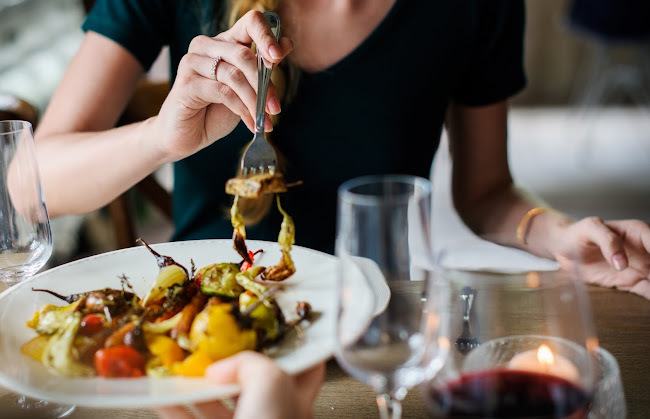 Major pub chains such as Wetherspoons have benefited from meeting a range of dietary needs andhave even implemented a dietary filter on their website, allowing customers to search for dishes with or without a range of ingredients. Whilst most pubs don’t have the same resources as Wetherspoons, catering effectively for customers with food intolerances and special requests can help promote the inclusivity and welcoming nature of your eatery, showing customers the care and attention that you are happy to put into the service your pub provides. 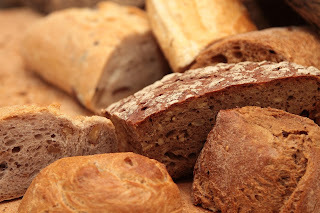 Coeliac disease is an autoimmune disorder where sufferers experience abdominal discomfort due to an adverse reaction to the gluten contained in wheat, barley and rye. This means that coeliac sufferers are not able to eat a range of foods including pasta, cakes, cereals and breads. This also means that sauces containing flour or food contaminated with flour during preparation is also unsuitable for these diners. 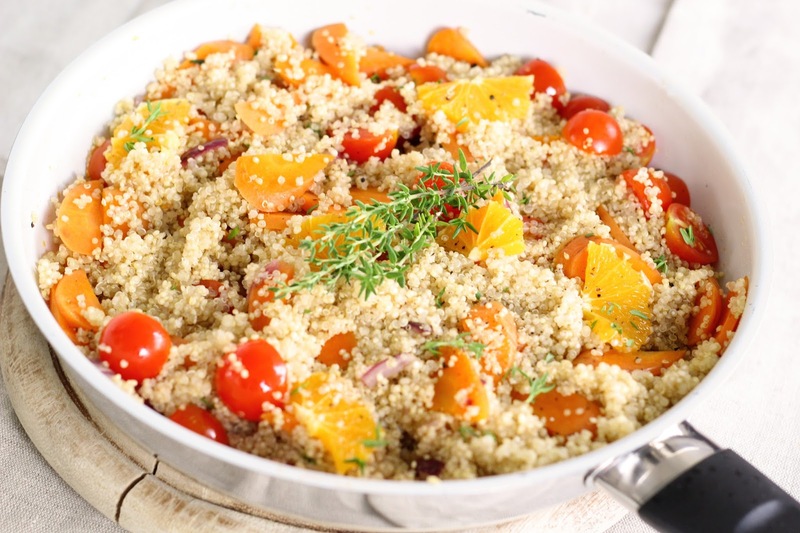 With over 1% of the UK population suffering an adverse reaction to gluten in some way, it’s vital for pubs to offer an interesting range of gluten-free dishes or a separate gluten-free menu. Fortunately, there are a wide range of like-for-like gluten free substitutes available including breads, pastas and pizza bases. Frying food in a non-gluten flour such as rice flour also produces a light, crisp and tasty batter which all of your customers should enjoy. As with all dietary requirements, it’s vital to ensure your food preparation areas are clearly divided and colour coding your kitchen can be a great way to reinforce this. Coeliac Awareness Week takes place from the 9 to 15 May 2017 and offers a good opportunity to promote what your business offers for coeliac diners. Coeliac UK also offers pub caterers the chance to be accredited for the fact they safely cater for gluten-free customers, which can also provide an effective marketing tool. People who suffer from a wheat intolerance have difficulty eating and digesting wheat, rather than specifically the gluten protein which affects coeliacs. This means that the small number of gluten-free products which still contain wheat will be unsuitable for these customers. Due to this and to provide clarity and reassurance for customers, many pubs make sure that their gluten free options also don’t contain any wheat at all. Lactose intolerance sufferers struggle to digest this natural sugar found in milk and dairy products. With over 5% of the British public now lactose intolerant according to the British Nutritional Foundation, it’s important to be aware of products which contain lactose and provide alternatives. 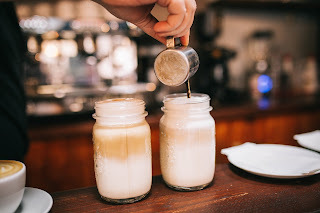 Most commonly, this means that pubs and restaurants need to provide milk substitutes for use in hot beverages such as almond or soya milk. Equally, however, it’s important to be mindful of the number of dishes on your menu which contain milk or cheese. Is it possible to offer similar menu options without these elements on request? With cream and milk derivatives featuring in almost all desserts, do you offer enough sweet options which do not feature lactose? Which pubs cater for vegetarians well? The best vegetarian pubs provide imaginative and innovative vegetarian dishes rather than sticking to conventional veggie options. As we highlighted in the Nisbets Article ‘How to Profit From Vegetarian and Vegan Food’, many vegetarians experience menu fatigue due to being exposed to the same options on every pub menu and are more likely to remember pubs which offer exciting dishes. With vegetarianism on the rise, along with veganism and flexitarianism, making your business a vegetarian hot spot is a sure-fire way to boost trade and build a foody reputation. What makes a good vegan pub? A vegan diet involves not eating any animal products including meat, fish and dairy. The Vegan Society estimate that the popularity of veganism has nearly quadrupled in the last ten years, making it one of Britain’s fastest growing lifestyle movements and an essential part of offering balanced and varied pub grub. 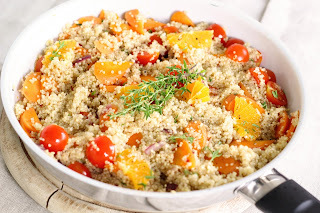 Vegan cuisine is constantly evolving as the diet becomes more popular, meaning there is a bounty of fresh, fragrant and delicious vegan ideas available online to inspire you. South East Asian cuisines such as Taiwanese or Korean offer particularly interesting vegan culinary treats, but twists on classics such as a tofush and chips, Portobello mushroom burger and lentil cottage pie will also appeal. It’s also worth remembering that a vegan diet is only one aspect of a vegan lifestyle. Most vegans also avoid wearing or purchasing lifestyle and home goods containing animal products, such as leather shoes or certain varieties of soap. As such, the furniture and interior design of your premises will also impact the decision making of some vegan diners. For example, sitting in a leather booth is unlikely to appeal to many vegans! One way of giving customers this control is via menu hacking. Menu hacking involves allowing customers to construct their own meals in order to better meet their wants and needs. This means that the best way to cater for a range of dietary needs may be to let customers decide for themselves.